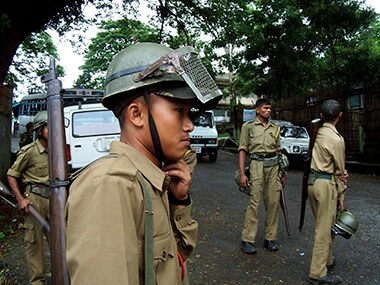 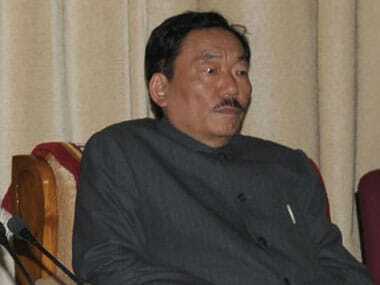 Sikkim governor N Shrinivas Patil has forwarded a petition to the ECI seeking disqualification of 14 MLAs of the ruling SDF for holding office of profit. 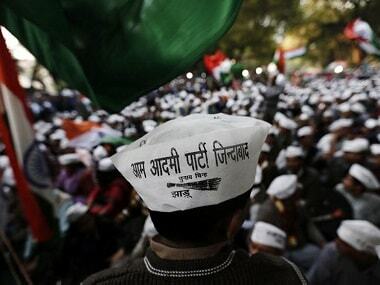 Firstpost spoke to a source close to the party to understand AAP's case and how it planned to contest the EC's decision. 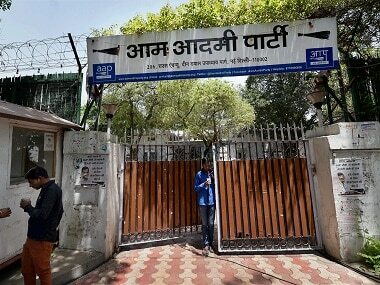 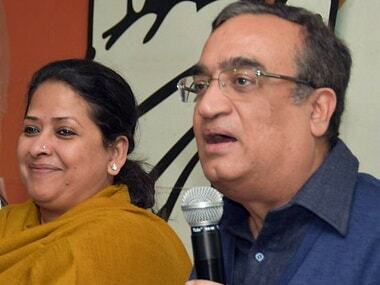 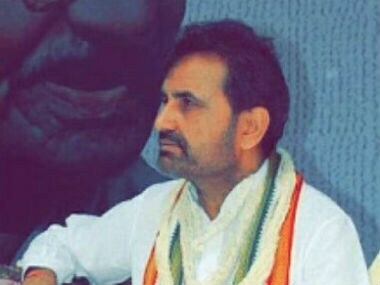 The Congress on Sunday accused the BJP and the Election Commission for delaying the disqualification of 20 MLAs of Delhi's ruling AAP in the office of profit case to help the party gets its nominees elected to the Rajya Sabha. 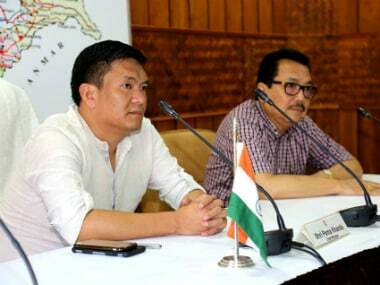 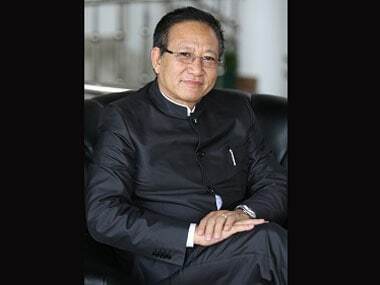 Nagaland chief minister TR Zeliang on Tuesday appointed 10 new advisors to the state government with the rank of Cabinet minister. 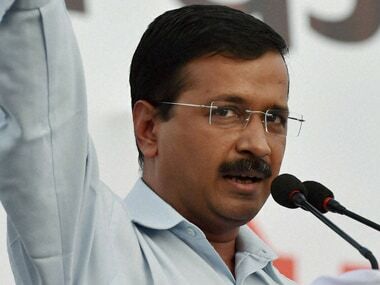 If Arvind Kejriwal had learnt from the past, he could've avoided the fiasco with the appointment of parliamentary secretaries.